2. Brief Introduction to RTCPeerConnection API. 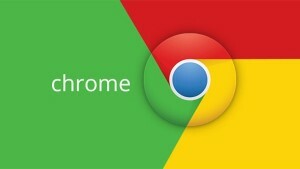 High Performance Browser Networking. Accessed on 2015-07-28. 3. 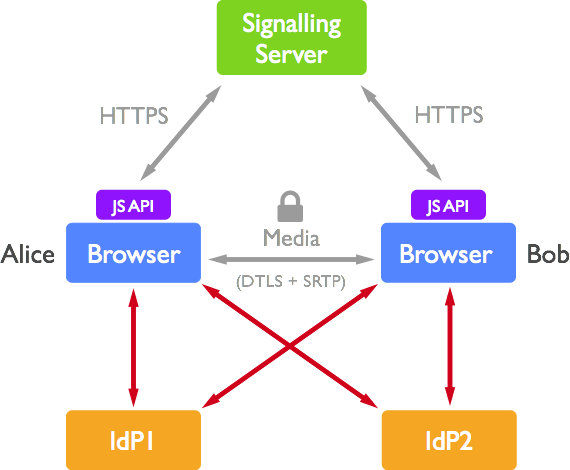 SDP for the WebRTC. 4. After signaling: using ICE to cope with NATs and firewalls. 5. 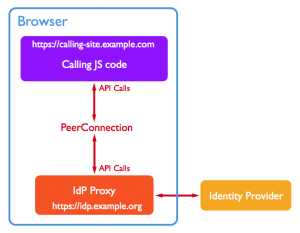 Getting Started with WebRTC – Security. 6. WebRTC Security – Same Origin Policy. 7. Security Considerations for WebRTC. 8. Attack of the week: Datagram TLS. 9. 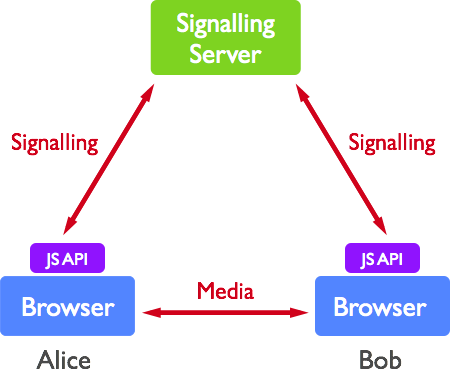 Web Real-Time Communication (WebRTC): Media Transport and Use of RTP. 10. 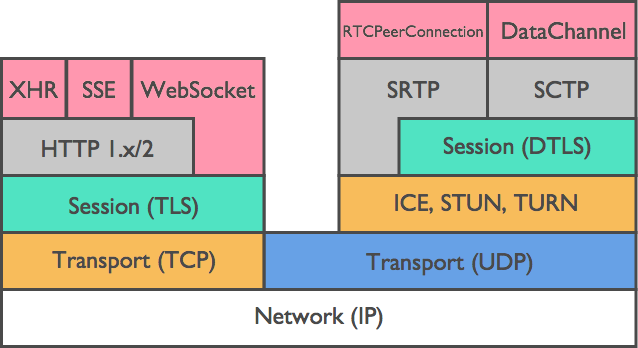 The Foundation of WebRTC Security. 11. WebRTC MUST implement DTLS-SRTP but… MUST NOT implement SDES?. 13. Security Considerations for WebRTC. 14. WebRTC and Man in the Middle Attacks. 15. Security in a SIP network: Identifying network attacks. 16. Two attacks against VoIP. 17. Security for WebRTC applications. 19. Why WebRTC is the Most Secure VoIP Solution.